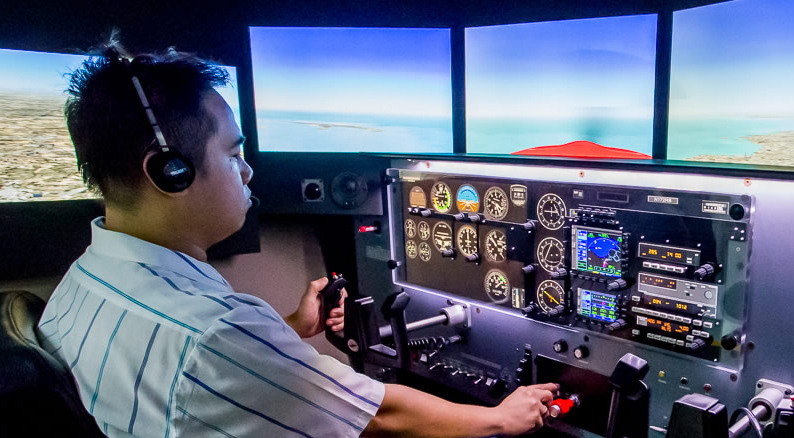 Since, University of Management & Technology, Lahore has established “Walton Aviation Training School, Walton Aerodrome, Lahore” under the Institute of Aviation Studies, therefore, the university has also introduced an FAA/PCAA-approved Redbird Flight Simulator, latest version, MCX-E (Cessna-172) at WATS for up to 30-hour log-able flying training for PPL/CPL/IR pilots. The Flight Simulator, MCX is an ideal Advanced Aviation Training Device (AATD) in “Walton Aviation Training School” providing enhanced training from student pilot to professional crew. The dual controls of the MCX allow an instructor, instructor-in-training, or co-pilot to perform maneuvers from the right seat. During initial pilot training, an instructor can demonstrate maneuvers from the right seat before the student tries his hand, just like you would do in the real airplane. For advanced training, the MCX flight simulator provides a platform where crew training can be perfected. 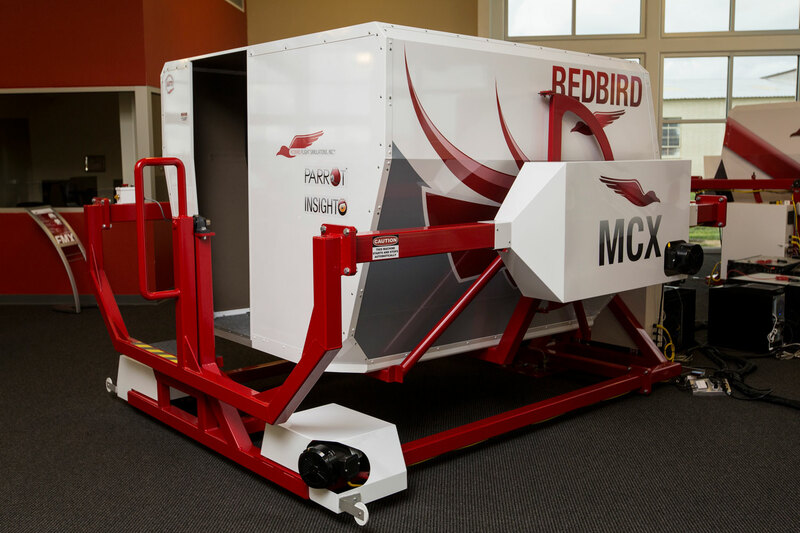 In addition to the impressive features found on other side of this full-motion flight simulator, the MCX-E includes a dual, control-loading yoke system and dual rudder pedals at a time for pilot-in-command and co-pilot controls. When this dual control system is added to the MCX’s wrap-around visuals, quick-change cockpit configurations, the MCX becomes a truly powerful training device for extensive flying training. The MCX Flight Simulator is the perfect option for flying training focused on ab-initio pilot training, CFI/CFII and Crew Resource Management (CRM) training. In addition to the features that one should come to expect from a superior flight simulator such as an electric motion platform that operates in a standard training chamber, wrap-around visuals to allow for more realistic and accurate pilot training and interchangeable cockpit configurations, the flight simulator also includes dual rudder pedals and a dual, 2-axis control loaded yoke to allow the pilot and copilot to control the aircraft simultaneously. 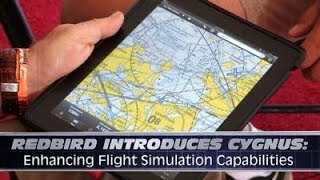 Cygnus allows to use aviation or navigation map running on the iPad, iPhone, or iPod Touch while connected to this flight simulator. When using Cygnus during a simulation session the aviation map running will believe that it is located wherever the aircraft in the active simulation is located. 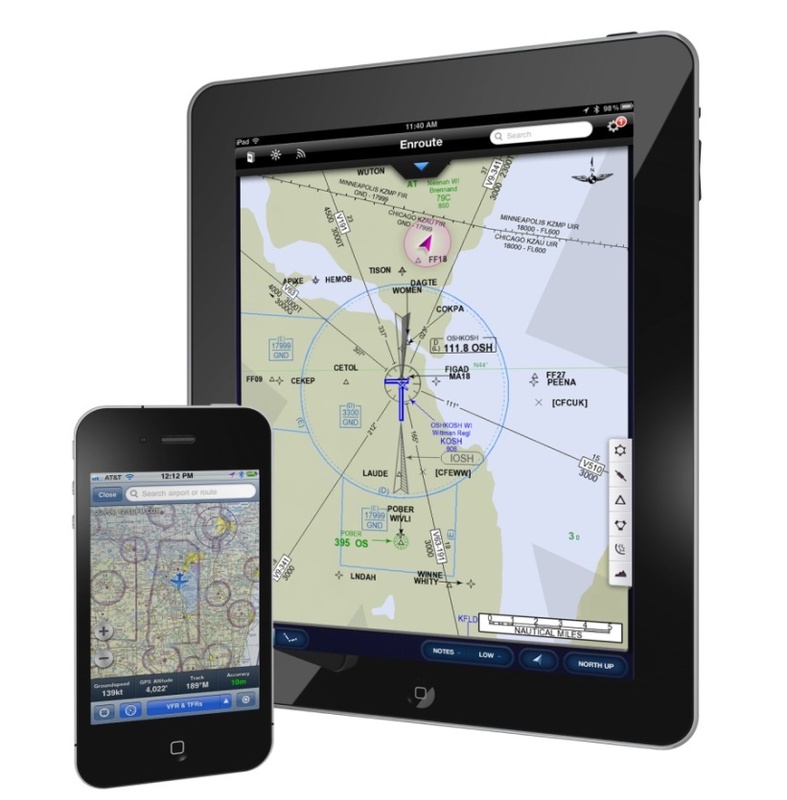 Cygnus is the perfect tool for training pilots in the use aviation and navigation maps in a safe and controlled environment. The flight training industry is facing a huge demand for professional pilots to operate the airliners and business jets during the next wave of aviation growth. Most of these pilots will go to work in a crew environment from day one. It’s time we started teaching our students how to safely and effectively perform when they’ve got someone else in the cockpit with them. This is where the MCX-E shines. It’s full dual control system allows to put students in real-world Crew Resource Management (CRM) situations well before they have 200+ passengers in the back. The flight simulator, MCX is a dual yoke, dual rudder version geared towards CRM and two pilot cockpit training. The yoke & rudder pedals are linked to each other, allowing students to feel the control pressures when their instructor demonstrates a maneuver or cockpit-crews-in-training to safely learn the importance of the statement “I have the controls”. With the flight simulator, MCX-E Walton Aviation Training School, Walton Aerodrome, Lahore offering much more effective simulator-centric training program for new pilots and experienced flight crews alike. The Flight Simulator, MCX-E comes equipped with innovative, 3-axis, electric motion platform. This one-of-a-kind system provides effective motion feedback for yaw, pitch, and roll. In the past, simulators have been used almost exclusively for instrument instruction and a single screen was all needed to show the runway when the student broke out at minimums. But why limit the pilots' training? This flight simulator is a great primary training platform, thanks in large part to its expansive visual displays. You can still put’em in the soup if needed, but accurately simulating VFR flights opens up a huge range of uses for the MCX, flight simulator. Let a student practice turns-around-a-point or show them the highway they’ll pass over on their long cross-country. With a world-wide terrain database to support the 200° visuals, the flight simulator, MCX let the pilots experience the view from the cockpit before they ever leave the ground. Walton Aviation Training School is firm believers in simulation-centric training and knows the value of the MCX flight simulator far outpaces the loggable hours, at the end of the day, every pilot obviously want credit for his work. That’s why we made sure the MCX is a certified in just about any country. 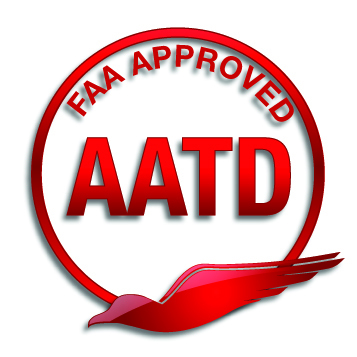 The FAA has approved it as an Advanced Aviation Training Device,(AATD) it meets the requirements for EASA, FNTP qualification.